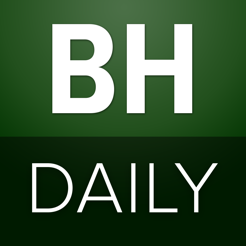 BloodHorse Daily is a briefing of important topics in Thoroughbred breeding, racing, and sales from the editors of Blood-Horse. 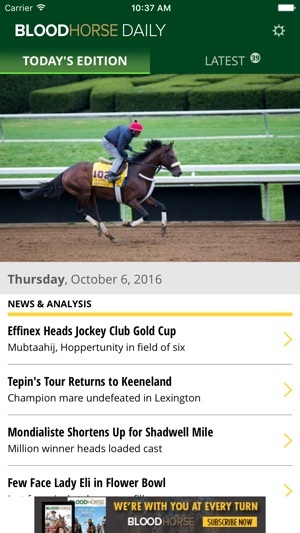 Delivered to your smartphone, it provides analysis, commentary, and news on the current issues and trends surrounding the Thoroughbred industry. 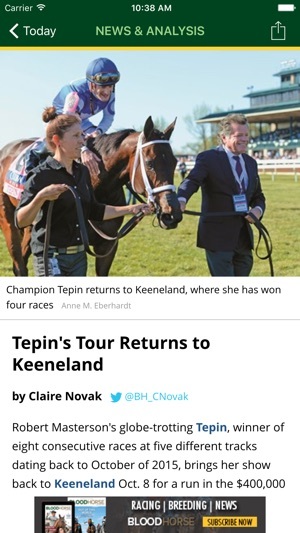 BloodHorse, founded in 1916, serves the Thoroughbred industry as its premier international news and information magazine and website for racing and breeding. 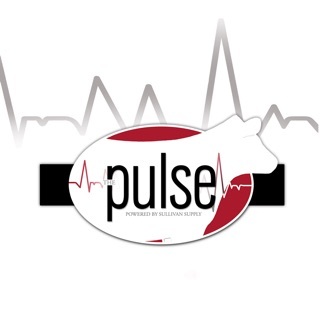 Coverage includes race reporting, comprehensive analysis, events, trends, debate, farm management, pedigrees, people, profiles, medication issues, investigative reports, breeding news and information, and anything else that is newsworthy and important to the racing and breeding industry. We've included some minor bug fixes and updated our logos. 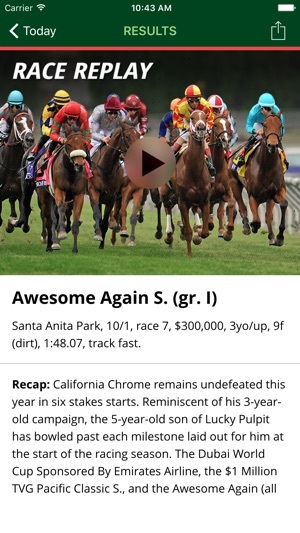 This app squeezes the page so tiny it’s unreadable and it doesn’t have half the info the website does. They don’t charge you to read the website. But even there I couldn’t find a full order of finish. Had to get a newspaper for that. I'm going to give this five stars right out of the gate (see what I did there!). 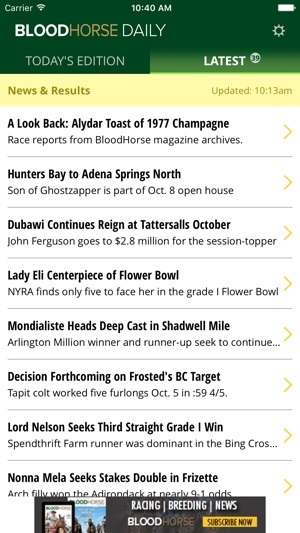 It's nice that someone in the industry cares enough about the fans to not try to bleed us of our money just because we want to read about what's going on in horse racing. 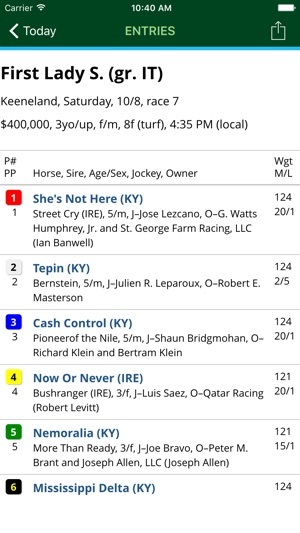 Thank you for that Blood Horse, and for you, money grubbing competitor that calls yourself the racing bible, watch the mass migration of former readers coming over here.